If your tech is looking a little drab, dress it up with any of these 19 stylish accessories in today’s story. 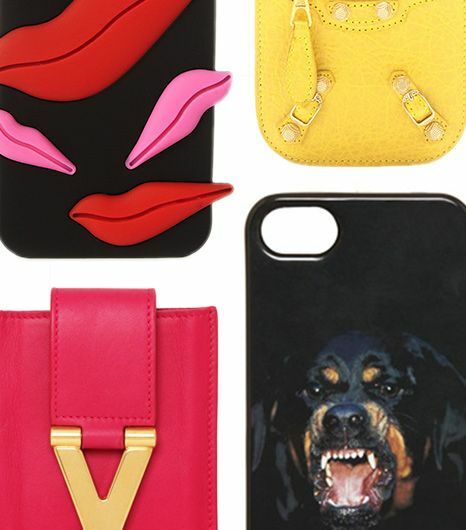 From a funky eye-print phone cover to a sleek leather laptop case—you’re sure to fall in love these pieces! Keep your phone charged and ready with this "jolt of juice." Because every stylish woman needs a color woven USB cable. We're smitten with the ivory stone color of this phone case. 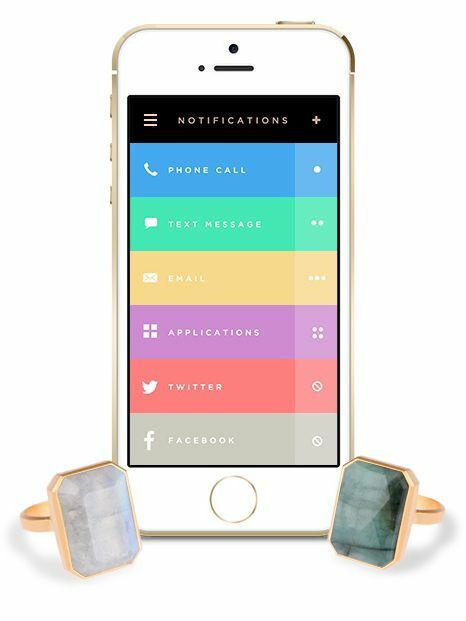 Check out more of J.Crew's stylish tech accessories! Rose gold on the ears never looked so good. 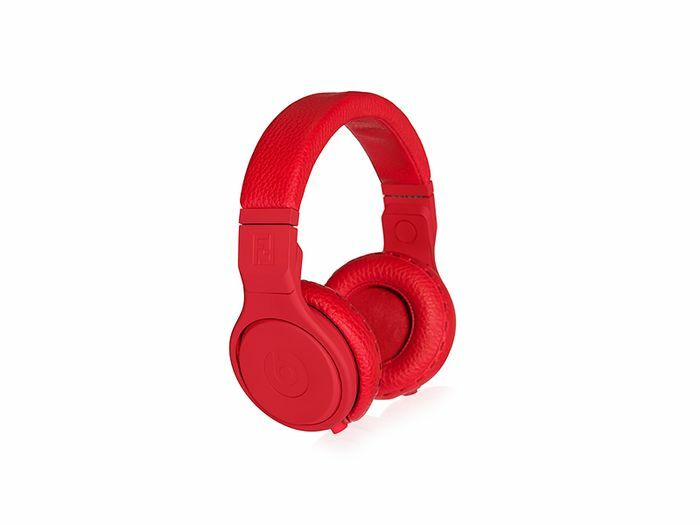 Click to see more of Friends' stylish headphones. We'd feel proud traveling around with this leather iPad cover. See all of Madewell's must-have tech accessories, they're amazing. Is it just us, or is this the perfect color combination? Shop all of Finds' cool discoveries. We'd venture to guess your tech could use a powerful pop of red. How charming is this snakeprint travel adaptor? Not in love yet? That's ok! Shop more phone sleeves. Keep an eye out for the compliments you'll get carrying this case around. In case you weren't aware, kate spade new york has the coolest tech accessories. The splash of polka dot your purse has been searching for! Trick your friends with this cool cassette case. Can't believe this ultra-stylish case is under $50? Neither can we. Click to see the other two color combinations on this Native Union iPhone case. This zip wallet comes with two pockets, four card slots, and an optional wristel. Voila! The perfect phone floral. 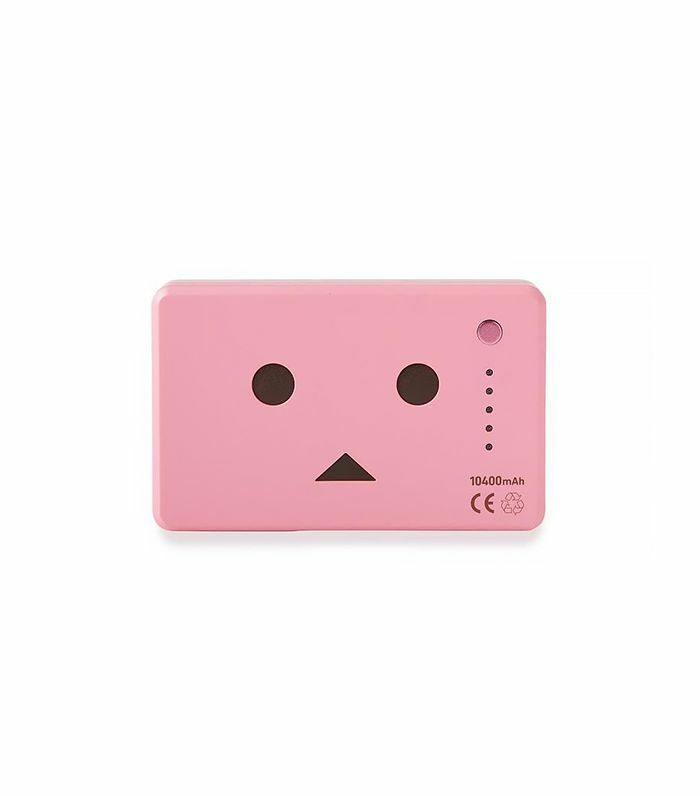 See all of Ted Baker's fun tech accessories. For the chic minimalist in all of us. Does your phone have a cover? If so, share which one with us in the comments below!